When Mobile Manager Pro uploaded its first photo back in 2013, little did we know that within only a few years would we surpass 20 million images. Now the countdown is on as we approach this major milestone. 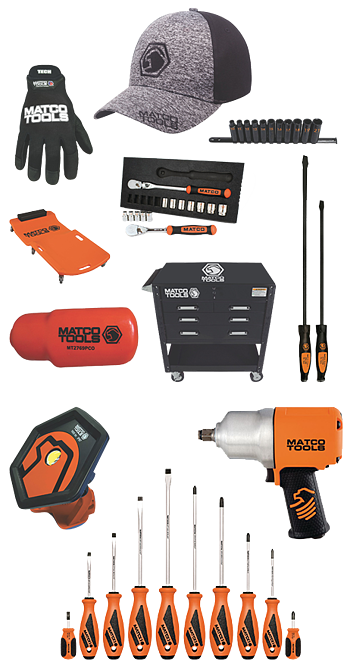 We want to share this event with you, our customers, and award over $3,000 in new tools from our partner, Matco Tools, to the technician who uploads the winning 20 millionth image. So, pop those hoods and get clicking! Win One of These Great Prize Packages! Depending on your shop's location, we may even deliver it in person! 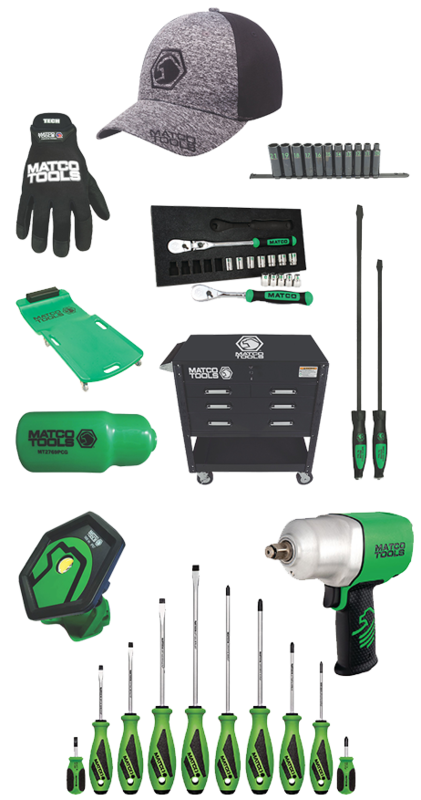 Since 1979, the mission of Matco Tools has been to provide professional mechanics and auto enthusiasts with all the premium tools, storage and equipment they need to get the job done, while also offering best-in-class service and customer support. The company's network of nearly 1,800 premier independent mobile distributors is focused on developing and maintaining trust-based relationships with its customers. Ranked among the top 50 in Entrepreneur magazine's 2018 Franchise 500®, the company continues to expand throughout the United States and Canada, adding several hundred mobile stores each year. For more information, please visit www.MatcoTools.com.